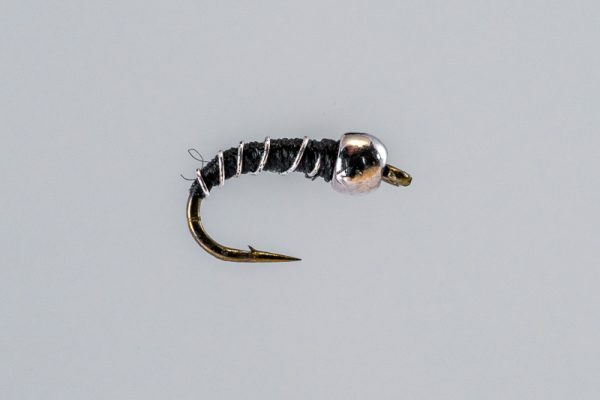 HEADHUNTERS SAYS When the trout get snotty on emerging or spent caddis, Tape Wing Caddis seems to come through. 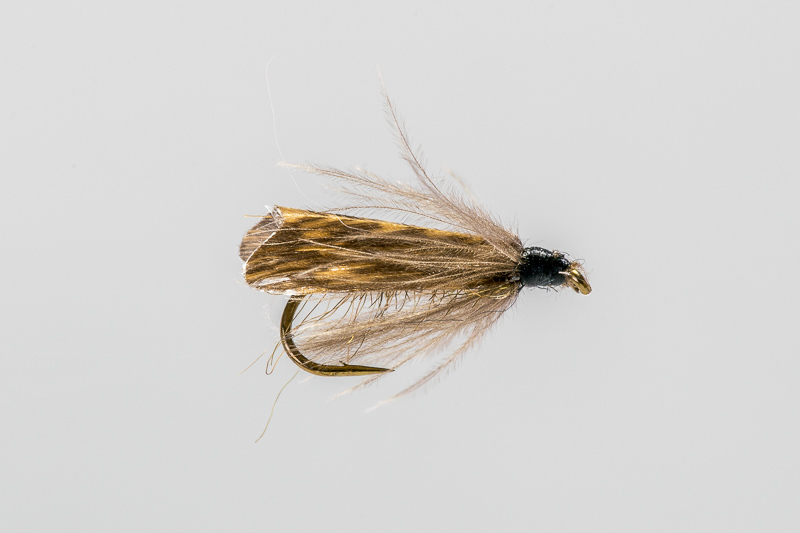 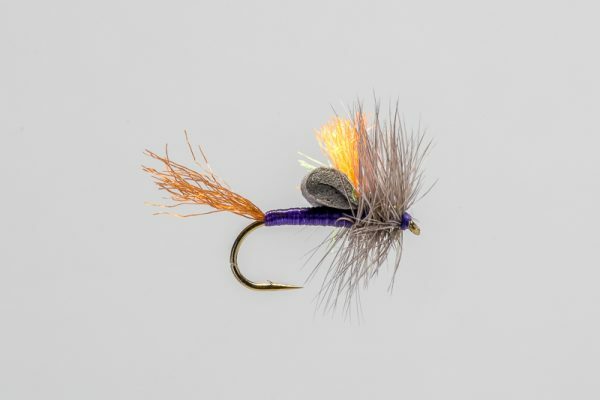 Formerly the Stocking Wing Caddis, our fly guru did a little tweaking on the original, and along with the tweaks comes the new name. 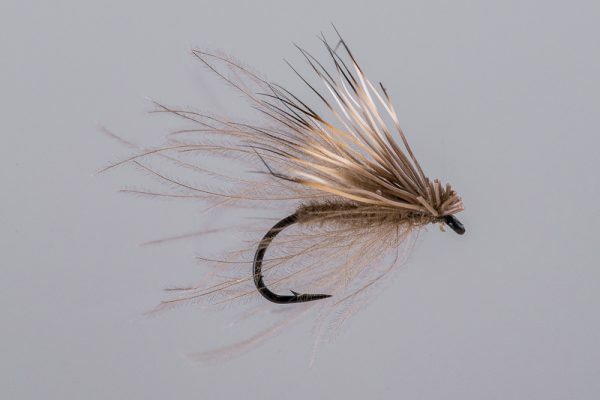 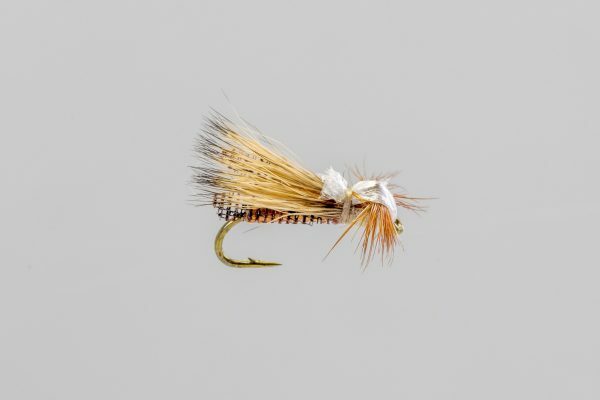 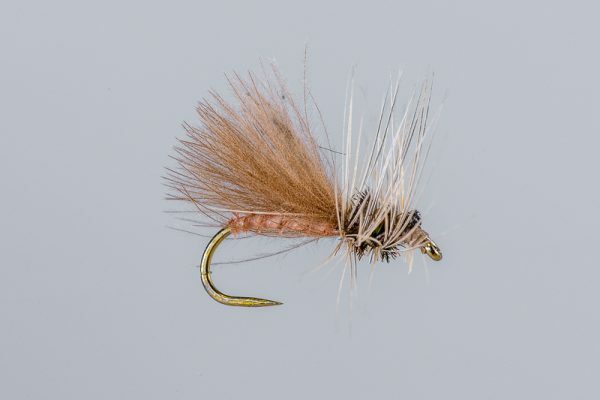 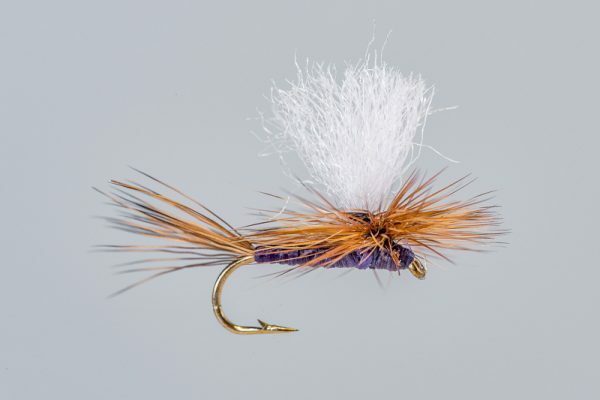 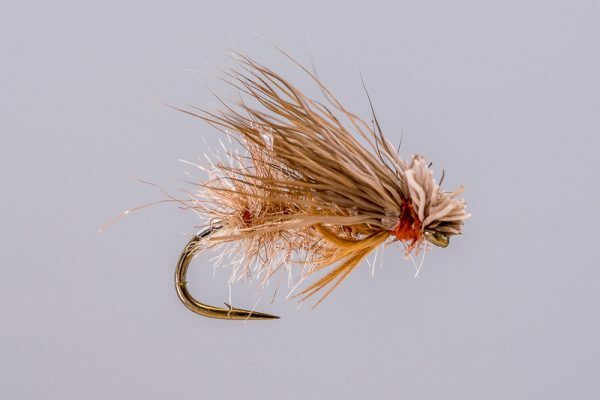 This fly has achieved legendary status on the Missouri River, and is often our #1 Caddis dry fly in July and August.